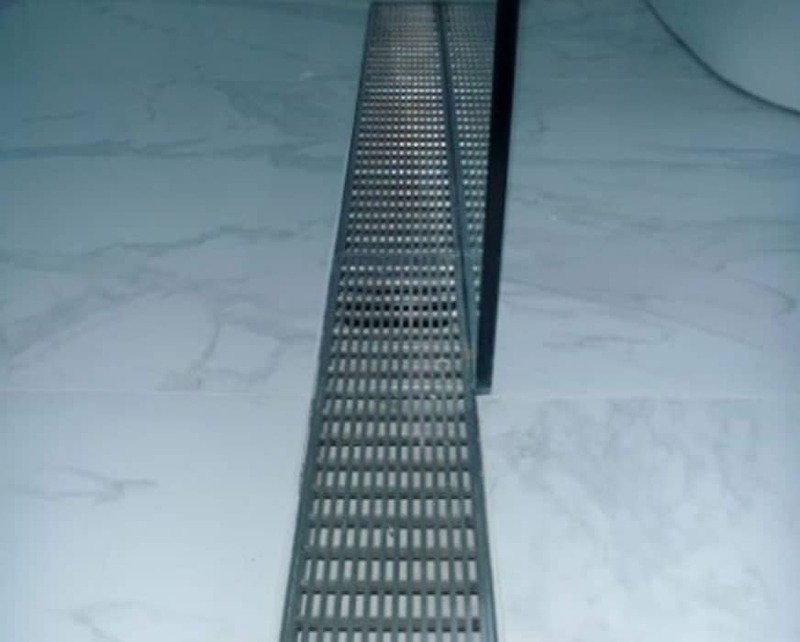 White Bathroom co has been selling quality tapware in Sydney for over 18 years. It is an integral part of your bathroom and will have years of constant use so you need to make sure that it will last the test of time! We have made sure that we have top quality, well designed and reliable brands. 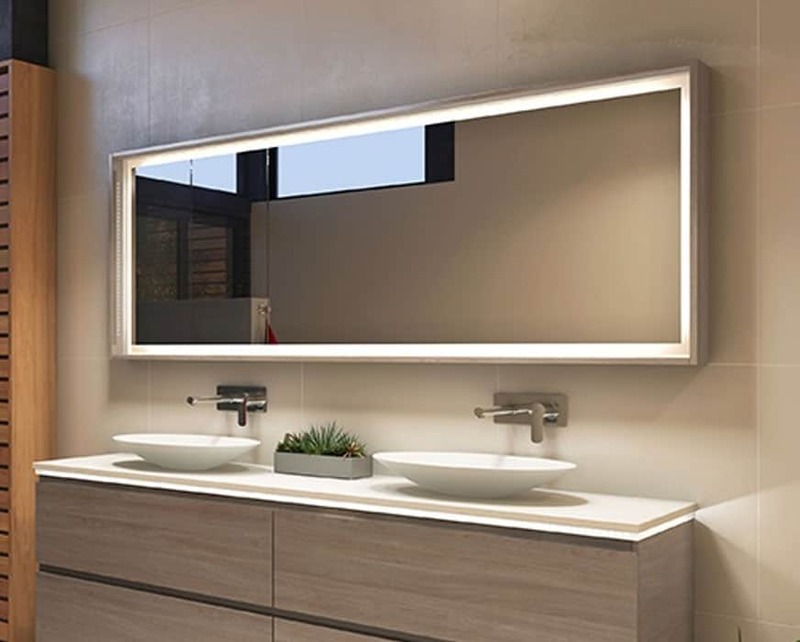 Thanks to our passion for improving bathrooms, combined with our knowledge of the best bathroom tapware products, Sydney residents can trust us to make their bathrooms reach their full design potential. 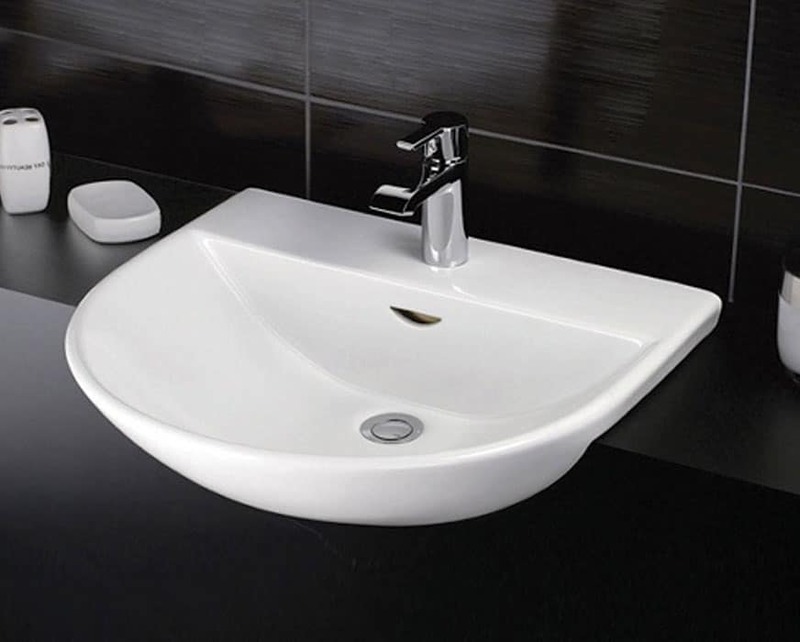 White Bathroom co has a range of styles from traditional to modern tapware for your bathroom. 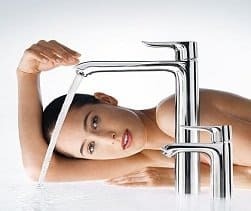 From the traditional range of Armando Vicario’s Provincial to the very modern Pura Vida from Hansgrohe, you will find the style to suit your needs. 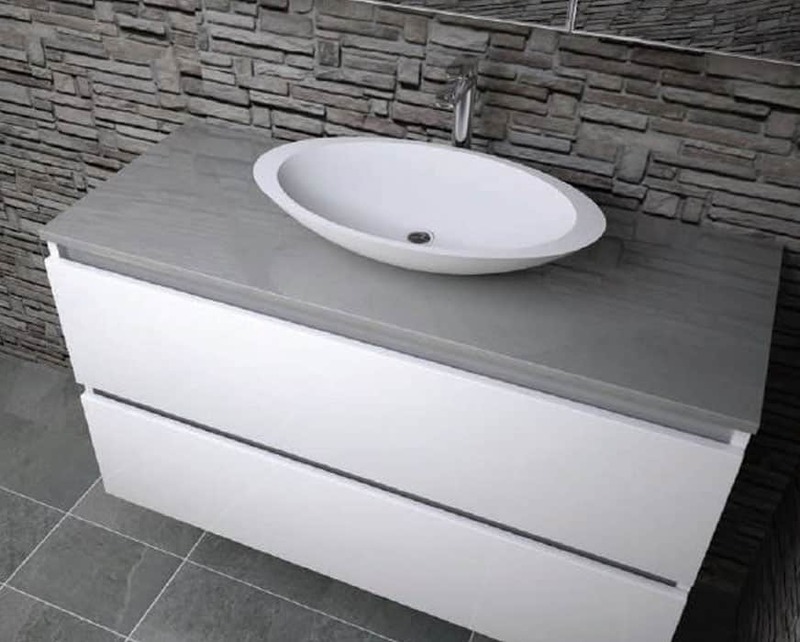 You have several choices for your tapware for basins and vanities, these days the vast majority of people would use a basin mixer which would either come directly out of the basin or out of the bench top. 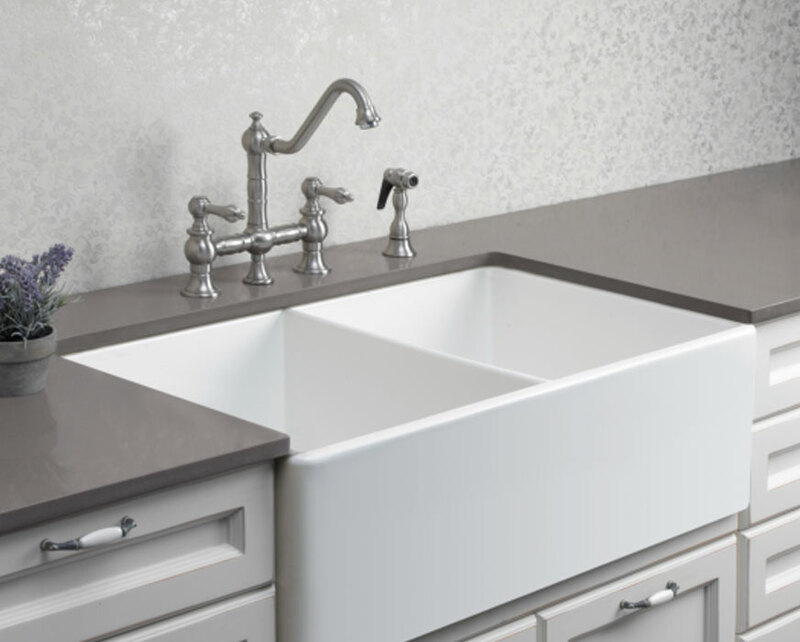 For vessel basins on top of the bench top, you will need an extended (or vessel) mixer to reach over the bowl. 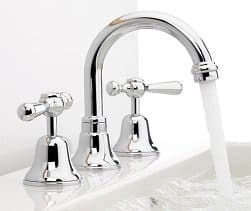 Another choice is the traditional 3 piece basin set with a hot and cold tap and a spout, these are available in either jumper valve (traditional washer) or ceramic disc. 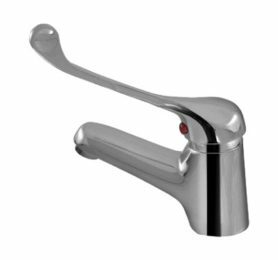 You may choose to have the taps come straight out from the wall for a less cluttered look, this is available in both the mixer style or tap sets. 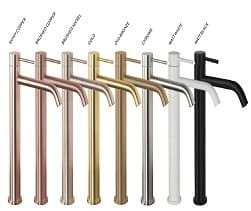 Again most people would use a wall mixer for the shower, it is important to understand that with the wall mixer the internal body of the mixer needs to go into the wall on first fit plumbing so you need to be organised and have this ready for your plumber/renovator. 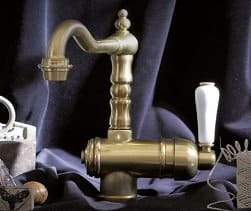 Often with older bathrooms you may just wish to freshen it up with new taps, in this case you will need to replace existing taps with something similar, at White Bathroom co we have a great selection of taps that will easily replace your older worn ones. 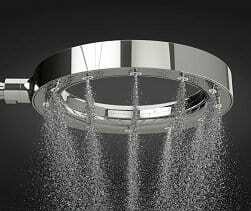 We also have a comprehensive range of shower heads and arms or shower rails. 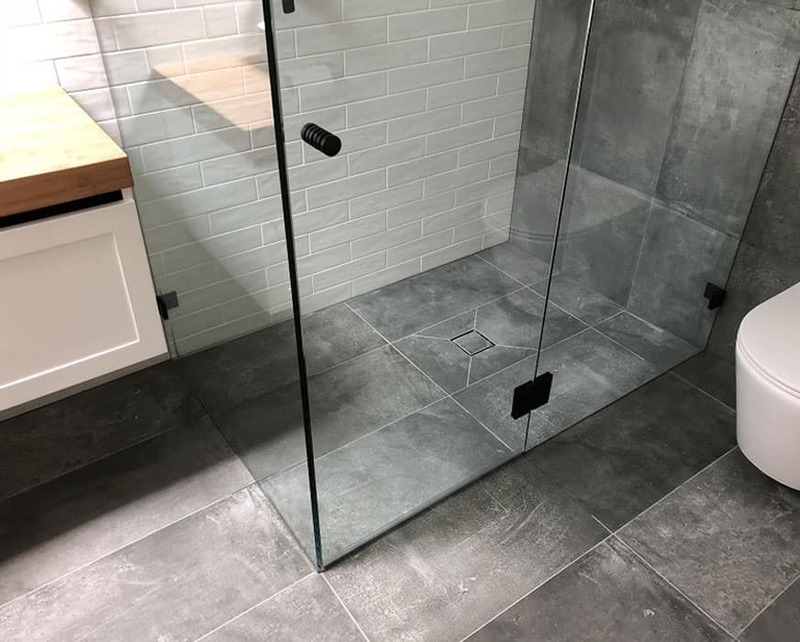 Ask us about which shower will best suite your bathroom. 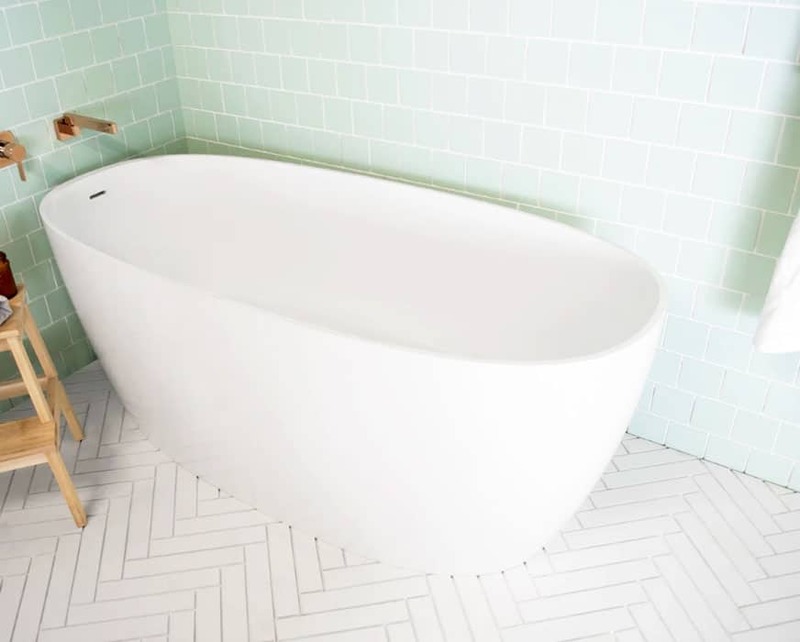 Tapware for baths can add a stunning counterpoint to your bath, particularly if it is a freestanding. 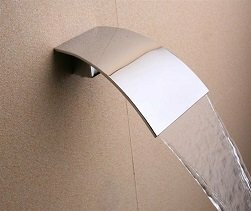 Popular today are floor standing bath spouts for your freestanding bath or we have a vast range of wall mounted bath spouts that give the look of a waterfall or even swivel out of the way. 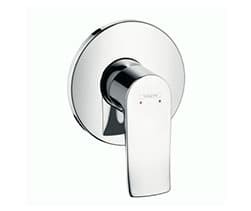 With these you can use a wall mixer or a wall tap set. 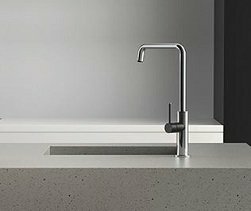 White Bathroom co not only sells a range of tapware for the bathroom but we also have a range of taps for the kitchen or laundry. 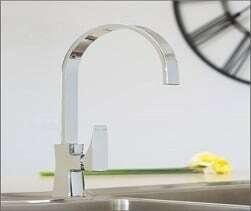 Particularly useful are the taps with pull out sprays (or vege sprays) they are handy in both laundry or kitchen. 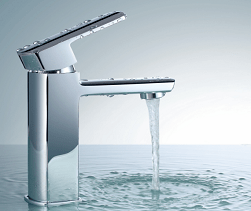 Our quality tapware gives you confidence in the quality with some have up to a 15-year warranty. 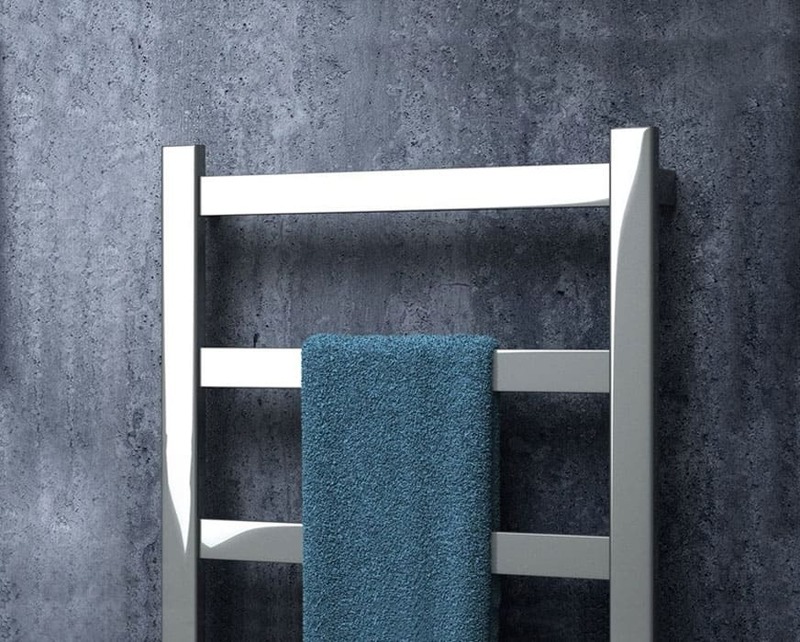 We are confident you will find the quality and protection you need to ensure many years of uncompromised usage in your bathroom, laundry or kitchen. 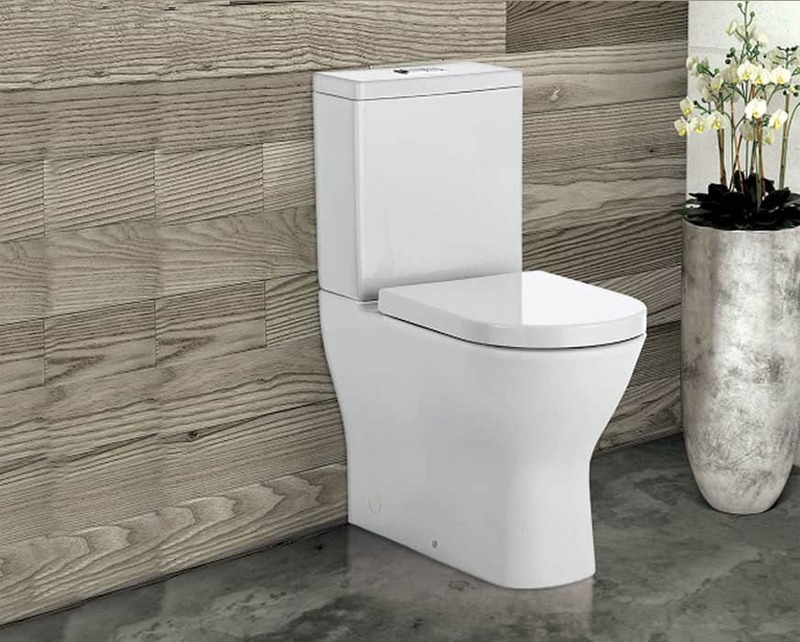 At White Bathroom co we have over 18 years experience in the bathroom, ensuring that we have the expertise to provide you with exactly the bathroom products and accessories perfect for your home. 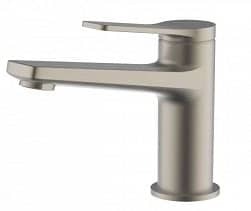 With our knowledge and experience we can supply right bathroom faucets at the right price. 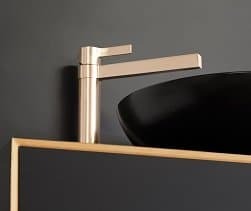 At White Bathroom co we sell the best quality Australian and European brands such as Gessi, Hansgrohe, Armando Vicario, Faucet Strommen, Gareth Ashton and Phoenix. You can feel confident in your investment that you will have years of good service. 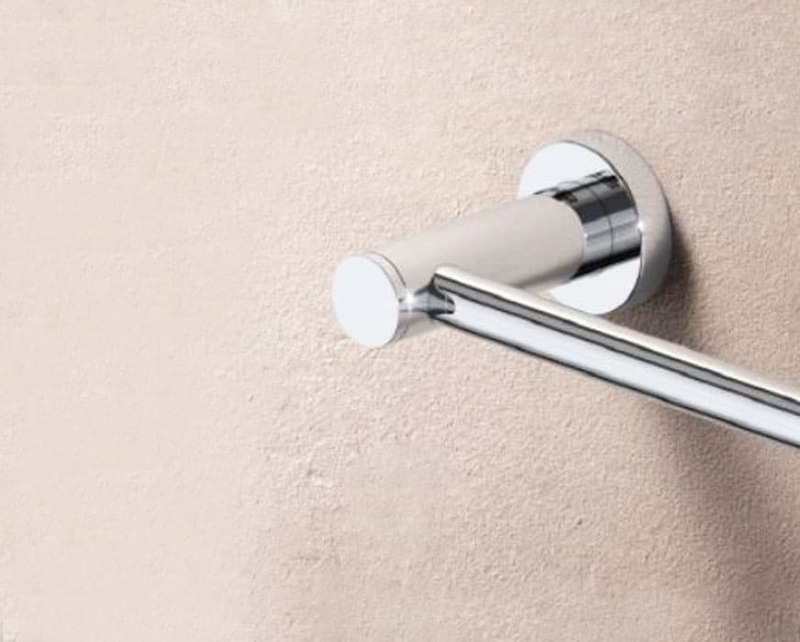 Selected thanks to their reputation for quality and reliability White Bathroom proudly stocks and sells Hansgrohe and Phoenix tapware for Sydney residents to install into their bathrooms. 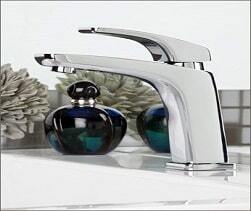 By having White Bathroom improve your bathroom faucets homeowners can bathe and wash in luxury at the twist of a tap. 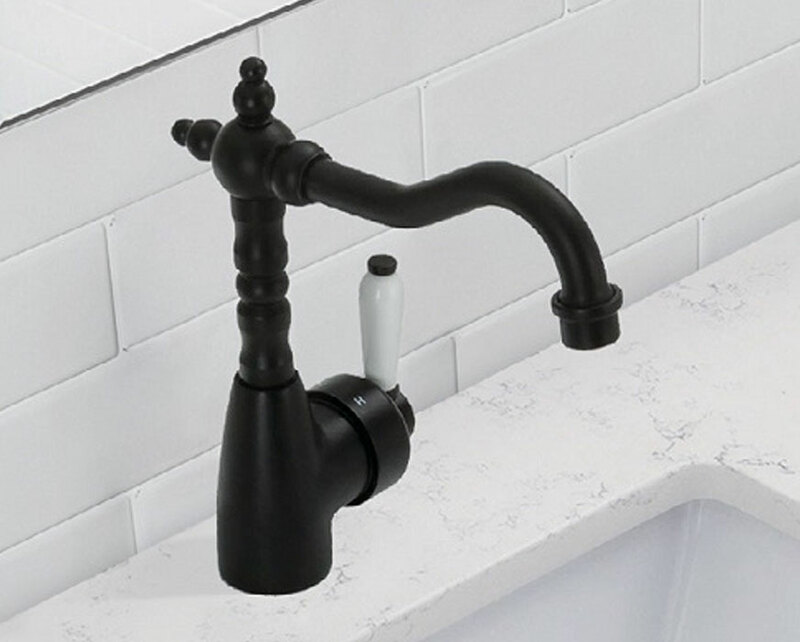 Are you wanting to add undeniable class and a modern aesthetic to your bathroom while keeping costs down? 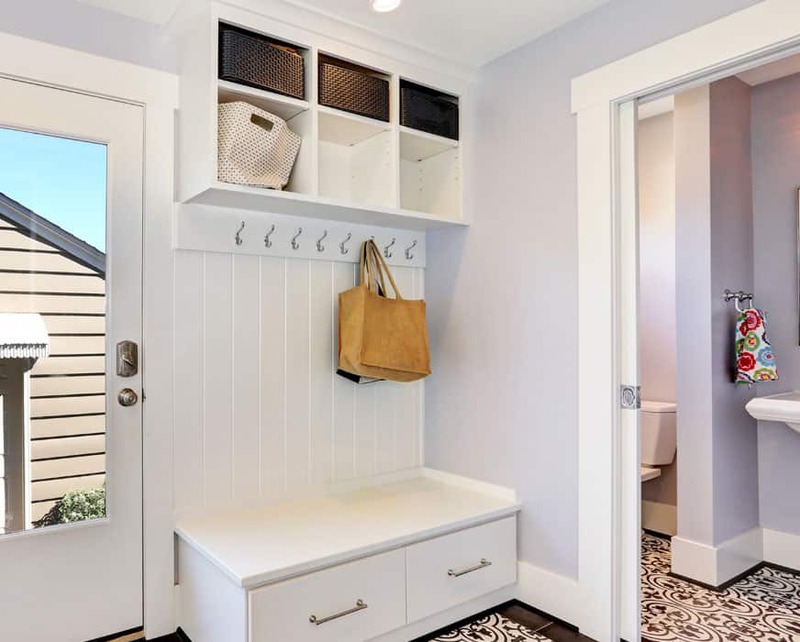 At White Bathroom we know that our diverse group of customers have wildly different tastes in style and décor. 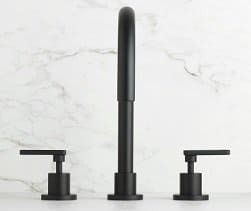 Including efficient bathroom mixers and black tapware Sydney residents can find exactly what they are looking for from our collection. 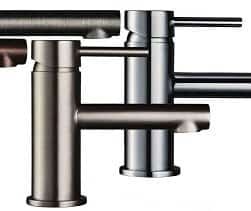 To find out more about our contemporary and detailed tapware and faucets call us on (02) 9967 4488.